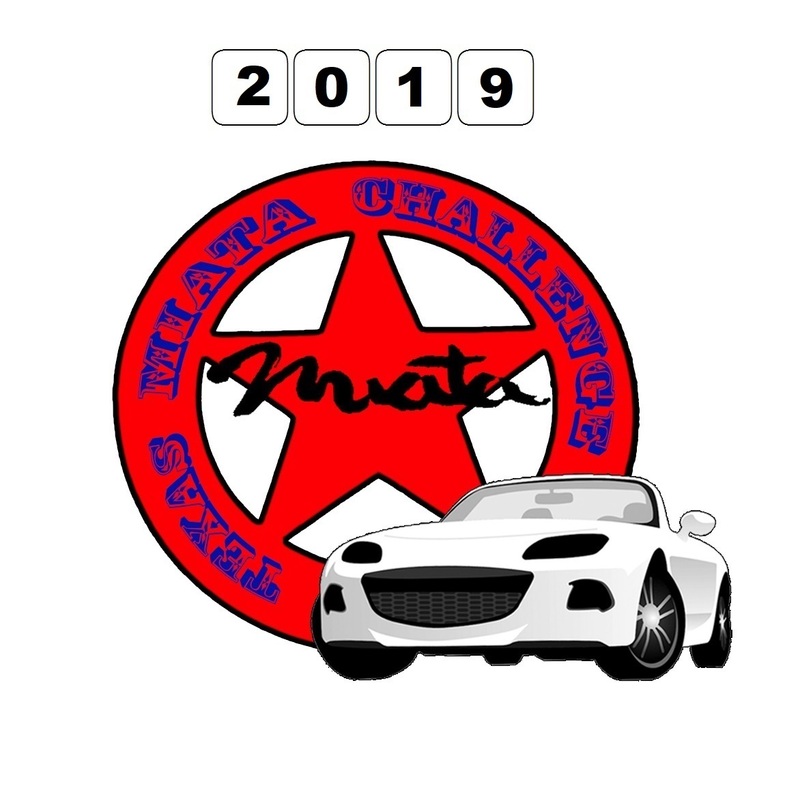 The 2019 Texas Miata Challenge 7 drivers currently signed up. Another year, another Challenge...This year is about Firsts, Biggest, Smallest. Participating in the Challenge is a fun way to see parts of the state you may not have thought of going to. Invite other members of your club to go with you, or strike out on your own. 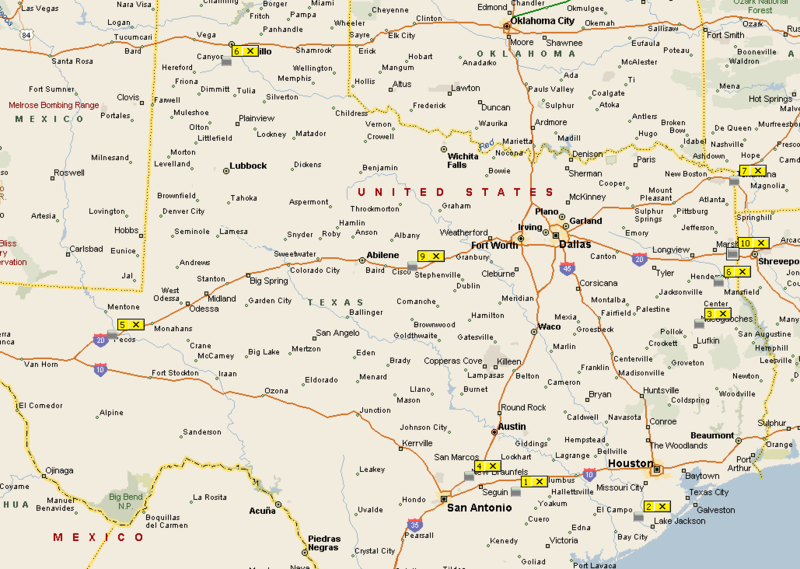 Whichever way your choose, you get to drive a Miata across Texas! Take a picture of you, your Miata, and the specified item at each destination. (Or get as close as you can with the car!) If both driver and co-pilot are participating, both must appear in the picture, or there should be a picture of each of them. Entries with 10 destinations will receive a specially designed pin and T-shirt. Pictures must be submitted either electronically emailed or printed as 4x6 prints on photo quality paper. Mail or turn entries into Bruce Gibson by October 1, 2018. Awards will be given out at the Annual Miata State Roundup or at your club meeting. So get out and drive your Miata around our beautiful state! Take your pictures and also take time to explore the area around the challenge site. It is not just about being there and getting a t-shirt, but also about driving our fun cars to new locations and getting a chance to see what else is there. Post comments about the interesting things you find or good places to eat below, so others can check them out when they are there! Open to all Miata drivers, not just Texans! ...or, if you are logged into the website, you can click the Sign Up button below to register for the Challenge. Registered users can 'Check-in' at each location to show how they are doing, make comments, and upload their pictures. Login and you can sign up for the challenge!